Our team of senior technical consultants have decades of experience in design validation and problem solving in the structural dynamics, durability, and rotating machinery fields. 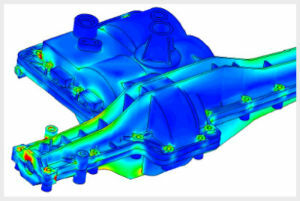 Often our solutions use combined testing and finite element analysis to first understand the structure’s key mechanics and then to develop design improvements. Will your product perform to design specifications? 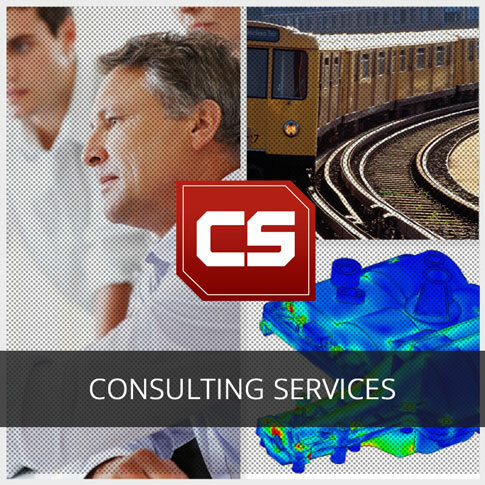 Our senior engineers use FEA Modeling, Modal Analysis and 3D Modeling to analyze your system or product. How do I collect the correct data to solve my structural problem? Our experienced test engineers can help you with sensor selection and placement, data acquisition hardware selection, test plan development and even live test support. How long will my product last? Through Modeling, Static and Dynamic Testing and Fatigue Analysis we can provide your company with a Remaining Life Assessment of your product.